This program is designed to be received by those that are on a true Self-Actualization path. 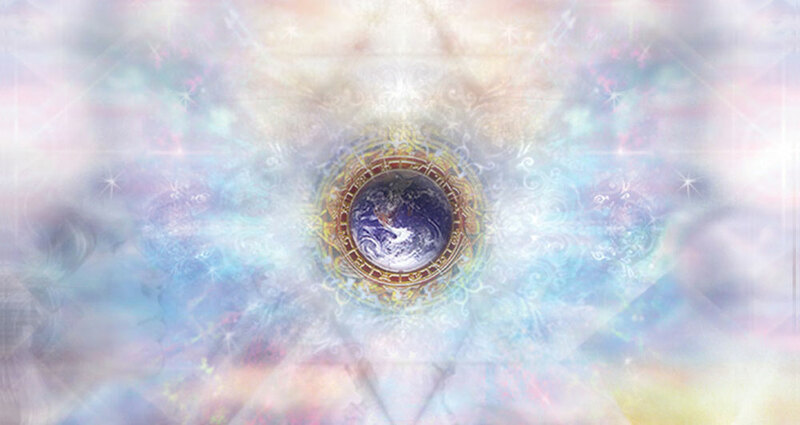 Lightarian Ascension Bands™ are passed along from the Lightarian Ascension Band™ Facilitator/Teacher to students via a program consisting of two parts….a Question & Answer (Q&A) Style Training followed by an energetic Attunement. The Q&A Training can be provided in-person, by telephone, or E-mail. The Attunement is in the form of a simple guided meditation…where no symbols are used or needed…and can be delivered in-person, by telephone or remotely. Level I — Creates the discerning opening to the first Band of the Buddhic Band of energies.